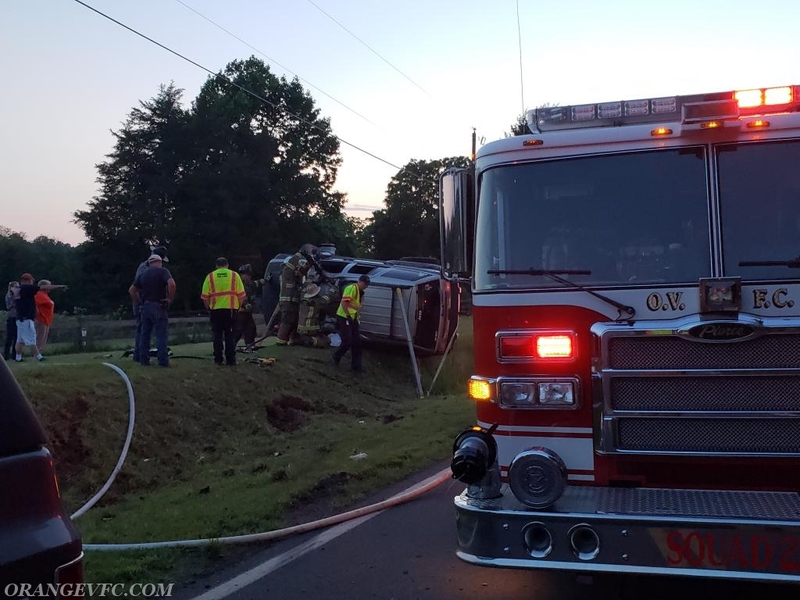 On Friday evening, OVFC responded to a reported motor vehicle accident with entrapment in the 2306 box of Monrovia Road. 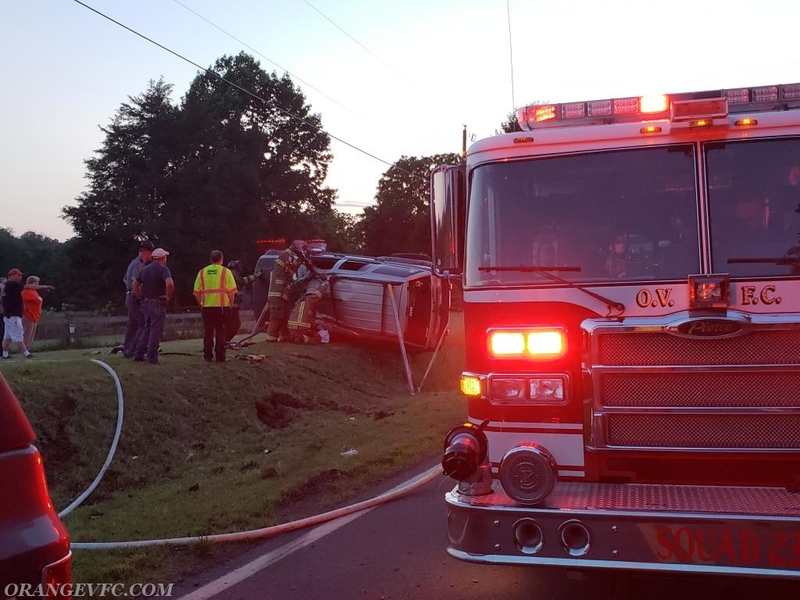 Chief 23-1 arrived on scene to find a mid size SUV on its side with one patient still in the vehicle and assumed command. Squad 23 arrived on scene maintained stabilization and assisted the patient with extricating himself from the vehicle. The patient was evaluated by COFEMS. 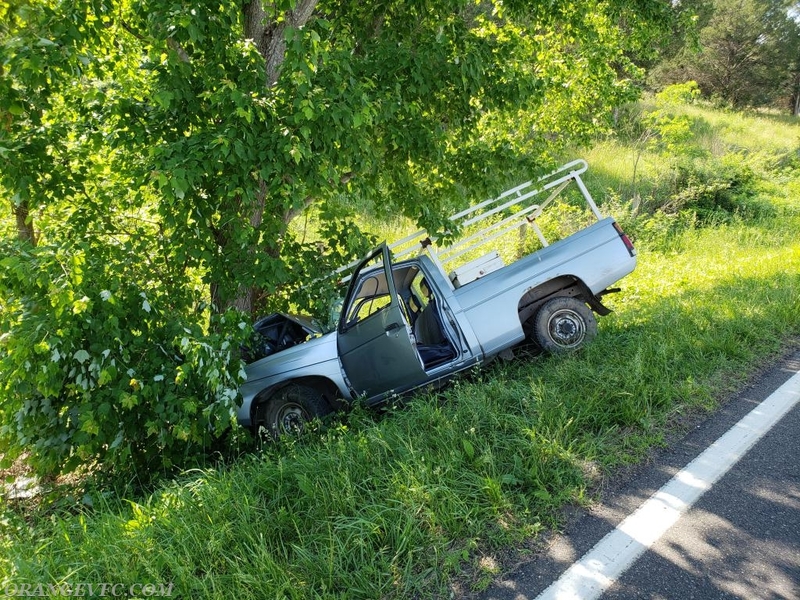 This morning, OVFC responded once again to another MVA, this time on Zachary Taylor Highway (522), for a reported vehicle into a tree. 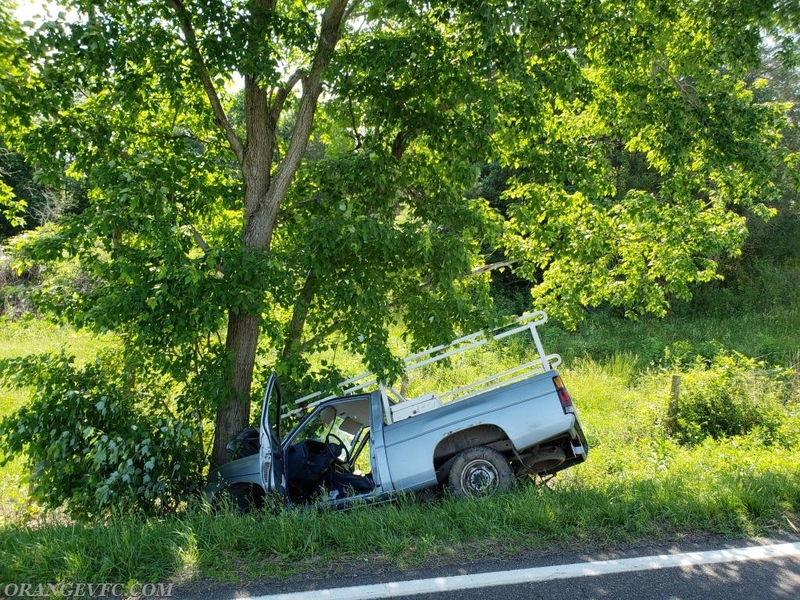 COFEMS was the first arriving unit, reporting a pickup truck into a tree. Chief 23-1 arrived and assumed command. Squad 23 performed stabilization of the pickup truck to conduct a safe removal of the patient out of the vehicle. The patient was airlifted to UVA by Pegasus.